To intervene or not to intervene, that is often the question when it comes to application of the Prime Directive in the Federation. 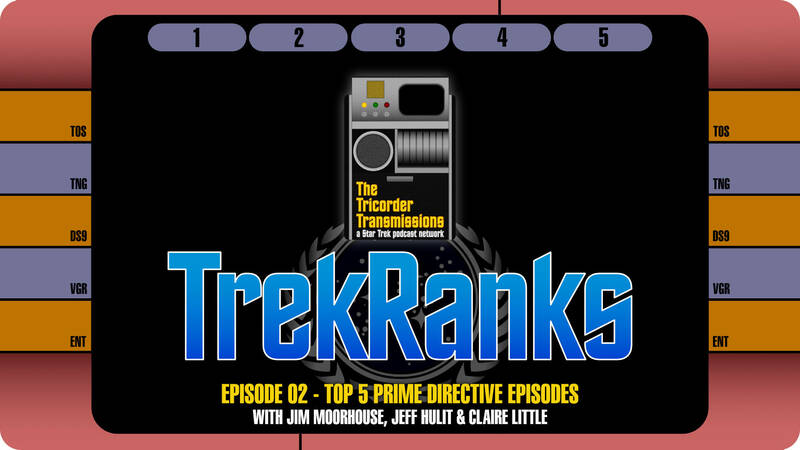 On the latest episode of the TrekRanks Podcast, hosts Jim Moorhouse and Jeff Hulit are joined by special guest Claire Little for a deep dive into the moral quandary that is the Prime Directive. 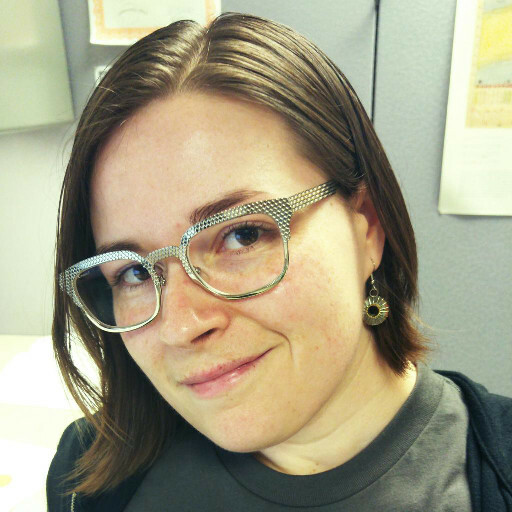 As they do in every episode, our hosts begin by running a Level One Diagnostic on the topic, and then discuss the Prime Directive that guided their ranking criteria. Jim, Jeff and Claire then break down their selections in The Order of Things by revealing their "Five Word Summary and Hashtag" for each episode. The various picks revealed cross a wide array of episodes, touching on every series, the prime universe films and even a mention of the Kelvin Timeline. The resulting conversation explores a dozen different applications of the prime directive, from practical application to the challenges of applying human ideals to alien cultures. From the 22nd century straight through to the 24th century, this is a comprehensive analysis of the Prime Directive in the distinctive TrekRanks style. After a quick recap of all the picks in the Regeneration Cycle, the episode concludes with a visit into a Temporal Causality Loop as listeners Jenny Marie and Carl Wonders tell us their Top 5 "Comfort Food Episodes" from Episode 01. 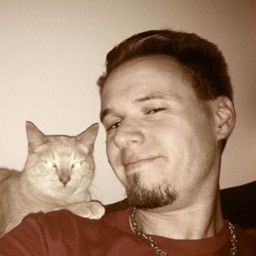 Steve Sikoryak - "Just enjoyed episode 1 of TrekRanks (and #0 last week). 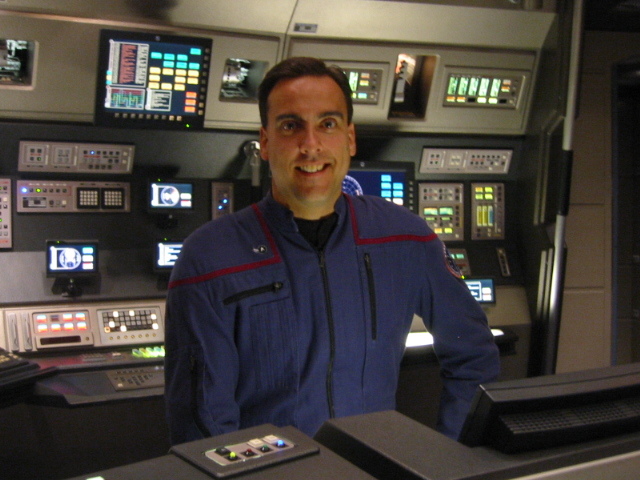 As a time travel fan, I was happy to see Comfort Food representation from ALL the series."